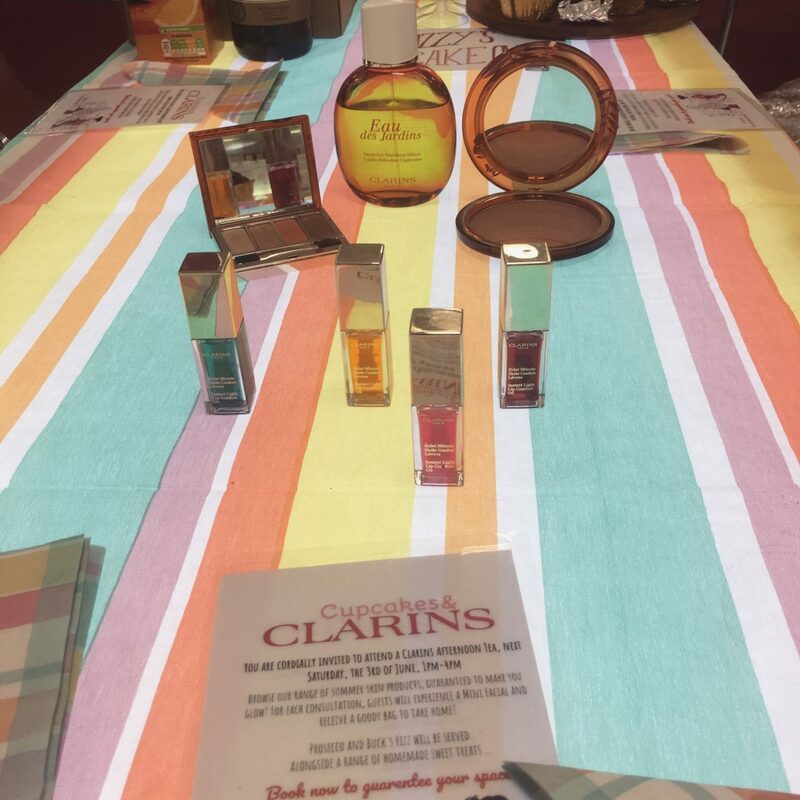 Today I want to talk about a Clarins event I went to recently at the Boots store in Exeter. 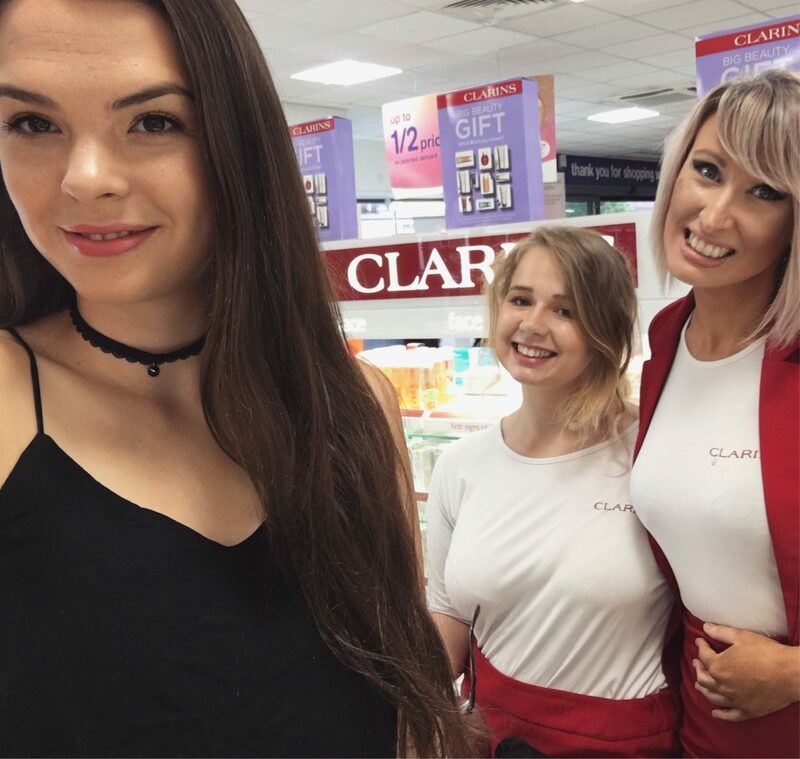 My friend Izzy, who works at Clarins, planned an event called “Izzy’s Cakeover” where she gave out brownies, cupcakes and drinks whilst giving facials and doing makeup for lots of happy customers. I always love these kind of events as they are a really great way to interact with people and give them in-depth advice on all of the products. 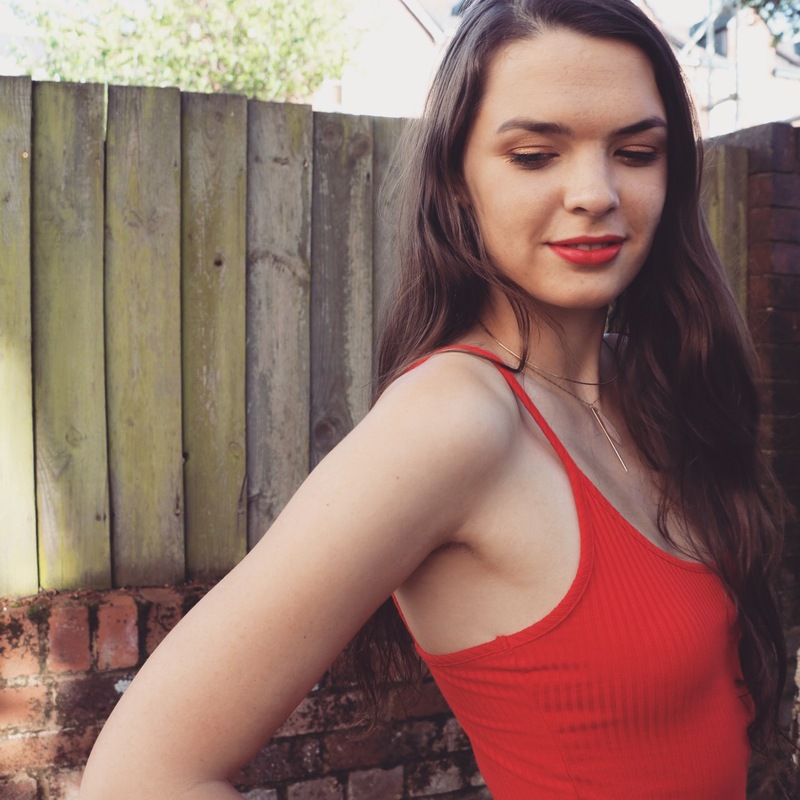 I thought some of you might benefit from the advice and tips I learnt so I have outlined the products and the treatment down below. I first started by getting a “bubble and rock” which is the Clarins way of saying a neck and shoulder massage. The perfume Eau des Jardins was sprayed on many occasions during the massage which is so fresh and relaxing and a scent that I really recommend trying out. 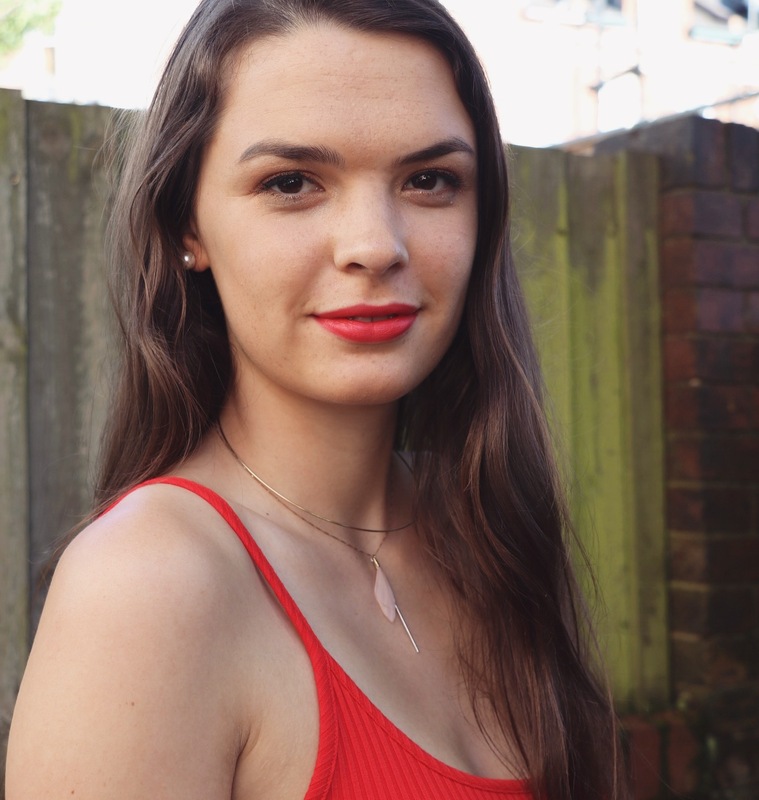 Izzy then used anti-pollution cleansing milk for combination to oily skin. This is a really good product as it smoothes away make-up and impurities with spa-like efficiency. Clarins’ blend of purifying plant extracts—including Gentian, Hawthorn and Sage—helps rebalance oily-prone skin while cleansing it for optimum comfort and radiance. This left my skin feeling soft, supple and perfectly refreshed as all the excess oil had been removed. Next, the Toning Lotion with Iris was applied which is even more efficient at removing cleanser than water. My skin was then moisturised with Multi-Active Lotion SPF15. This is a lighter formula than the cleanser and helps if you are prone to a little bit of shine down the middle, as it rebalances the skin, moisturises and prevents the first signs of ageing. Then a multi active eye cream was used which I absolutely loved and is by far my favourite product from Clarins. It was so cooling around the eyes and uses the latest anti ageing technology to reduce the signs of stress and fatigue with the cryo-metallic tip helping to reduce puffiness. Then we moved onto makeup which I was going to wear to a ball I had later on in the evening. 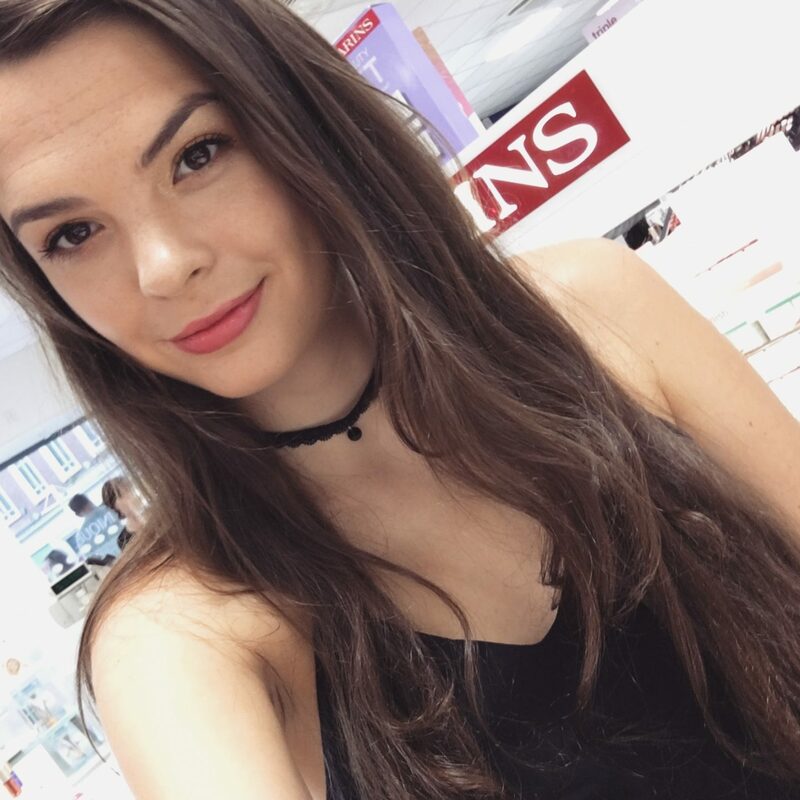 Izzy primed using Instant Smooth Perfecting Touch and then used the Skin Illusion Foundation (in the shade 107) which really helps to illuminate my skin. The Summer Bronze Collection was then applied which really helped to give me a good glow for the ball. Firstly, the Limited Edition 4-Colour Eye Palette was used which is full of vitamins so you can be sure your makeup won’t be doing any harm to your skin. Plus the colours in this palette are absolutely beautiful with a really pigmented orange and gold colour. Then, some black mascara and instant liner was added which really helps to make your eyes pop. Contouring is really great for when you are trying to highlight certain features with the Summer Bronzing & Blush Compact helping to give me a natural looking glow. Then, my eyebrows were done with a dual-ended tool which helps to give a perfect line; the soft and precise pencil defines the curve of the brows while the spiral brush grooms and tames them. The whole look was then finished off with some makeup setting spray which ensured my makeup lasted perfectly for the whole ball. 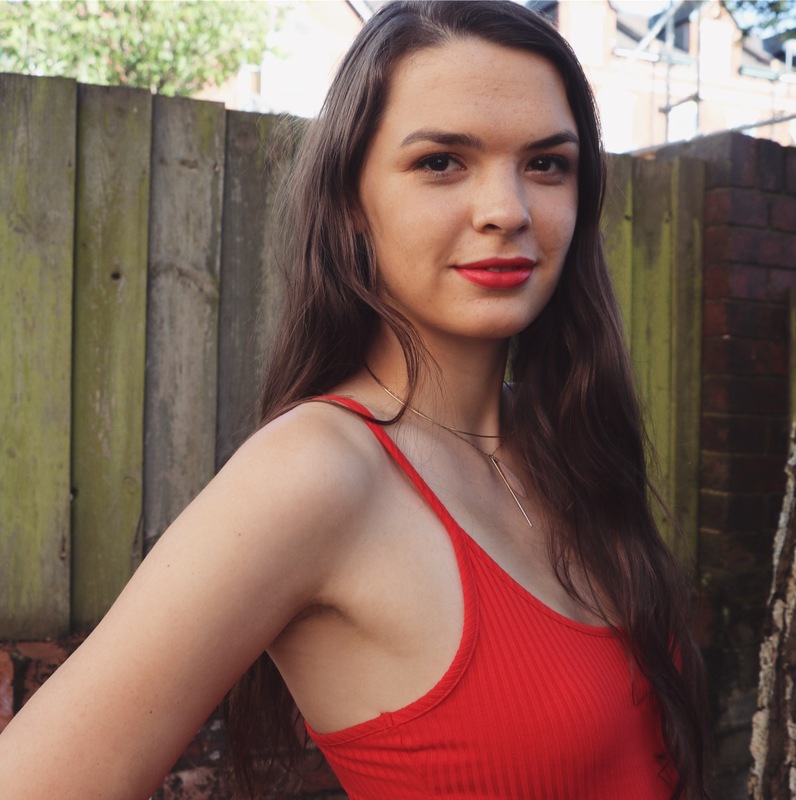 I know this post has been longer than most of my normal ones but I learnt so many amazing tips at this Clarins event which I really wanted to share with you. I also love all of their products as they not only make you look great but also improve the health of your skin. So, if you are having any trouble with your skin or just want to try out some new products then make sure to head to your nearest Clarins counter today! Do let me know if you have any questions about the products below and scroll down to have a look at some pictures of the event and my finished makeup.